WiPA normally meets once a month. This semester we will meet on Tuesdays from 5:00 – 6:00 p.m. Other meetings and informal gatherings are scheduled based on student feedback and requests. The schedule for meetings for the current academic year is included below. Meeting time: 5:00 – 6:00 p.m. on Tuesdays unless otherwise noted. Room: GL 223 unless otherwise noted. 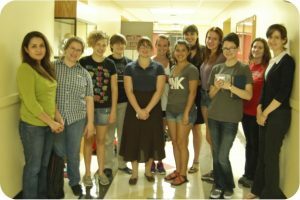 APS CUWiP are three-day regional conferences for undergraduate physics majors. 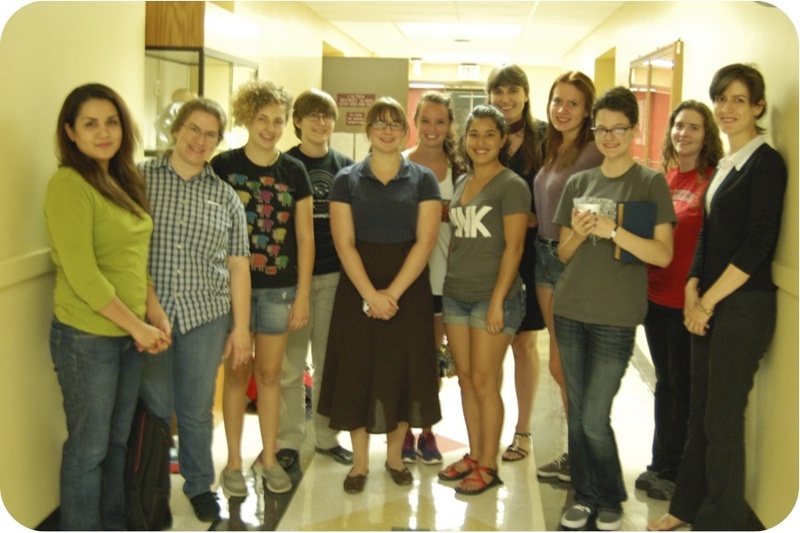 The goal of APS CUWiP is to help undergraduate women continue in physics by providing them with the opportunity to experience a professional conference, information about graduate school and professions in physics, and access to other women in physics of all ages with whom they can share experiences, advice, and ideas. A typical program will include research talks by faculty, panel discussions about graduate school and careers in physics, presentations and discussions about women in physics, laboratory tours, student research talks, a student poster session, and several meals during which presenters and students interact with each other. The meetings take place every MLK weekend at 10 locations simultaneously across the US and Canada. WiSE (Women in STEM Experience) is an initiative that seeks to support women in STEM (Science, Technology, Engineering, and Mathematics) through mentorship and networking in the hopes of narrowing the existing gender gap in STEM studies and careers. Through WiSE, students studying science and math related fields have the opportunity to network with peers, faculty, alumni, and professionals. These connections are designed to help students develop skills in professionalism and build confidence in their career pursuits.